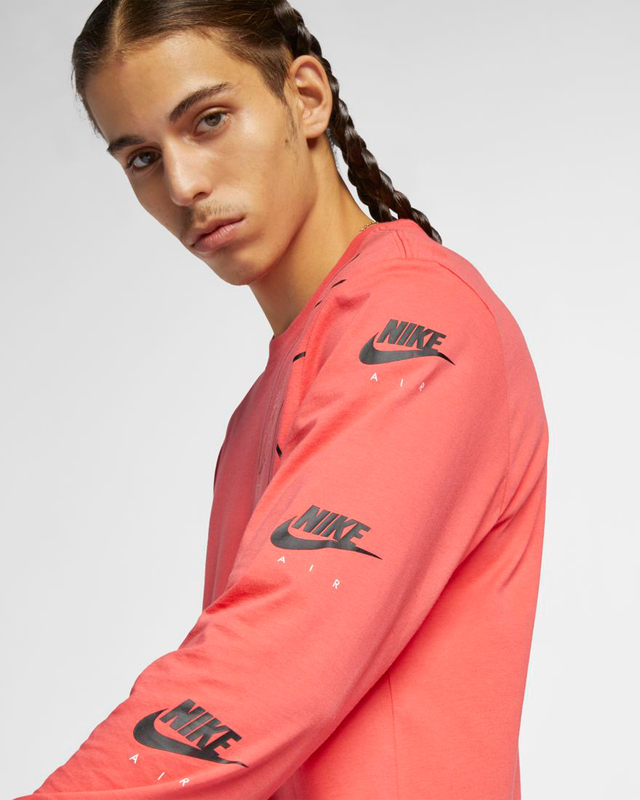 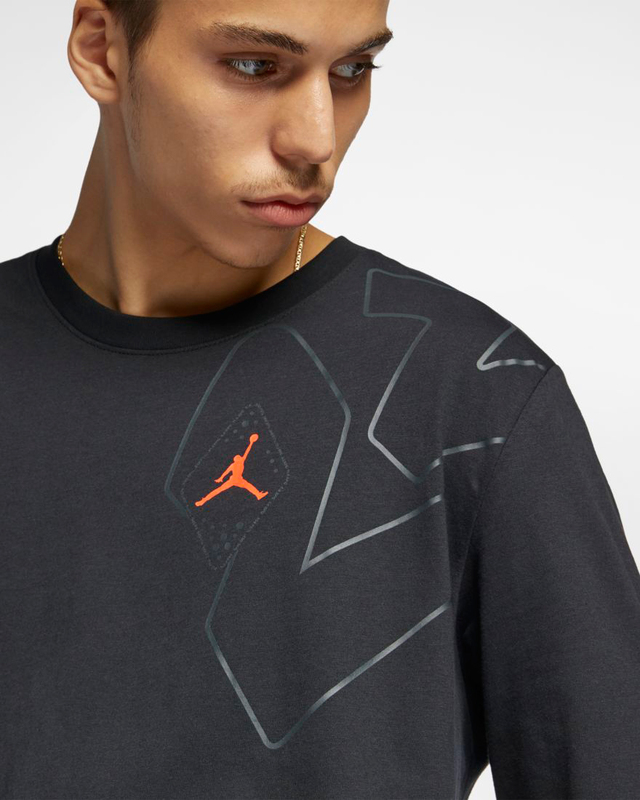 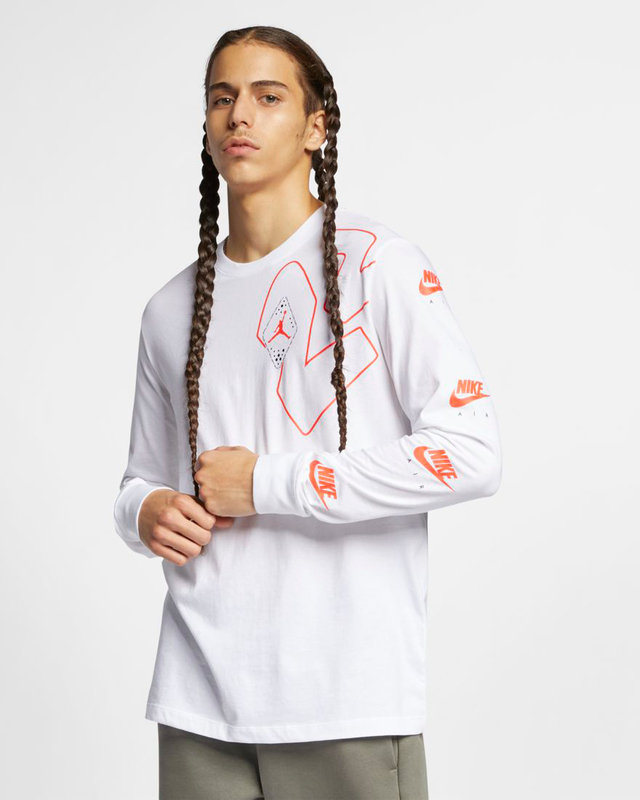 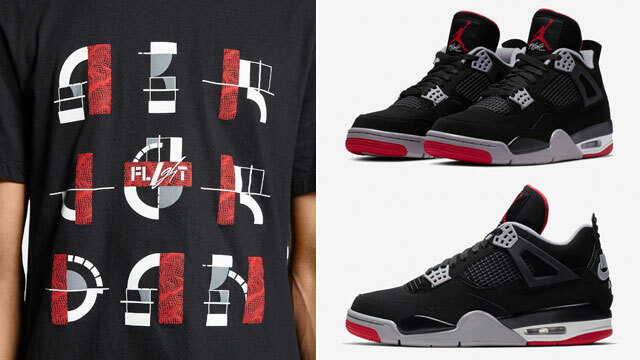 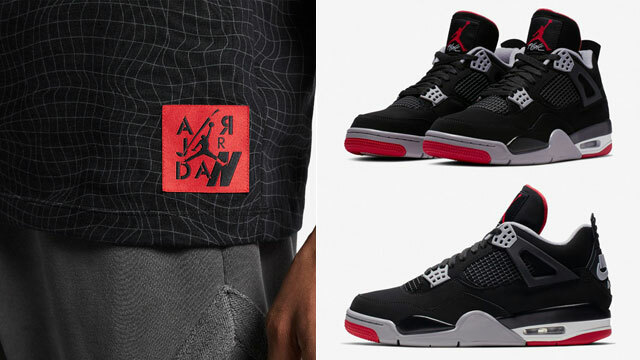 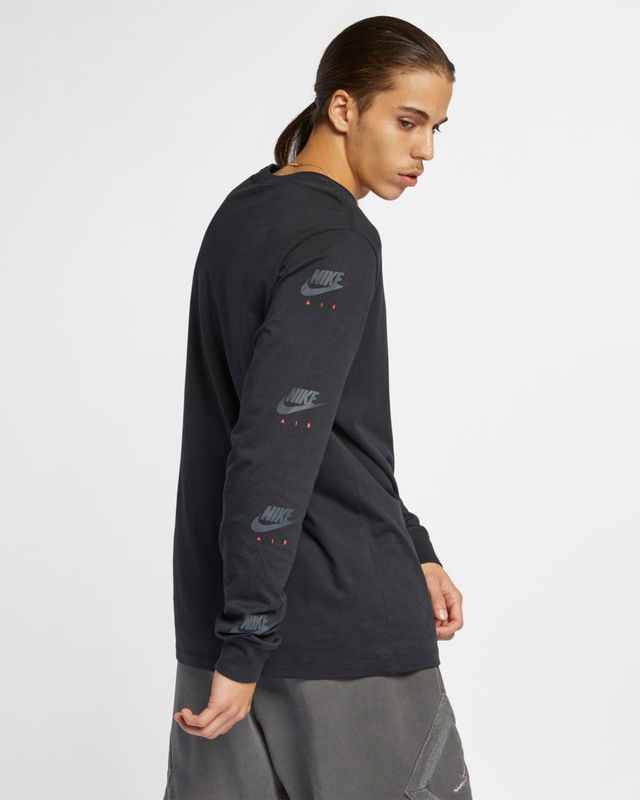 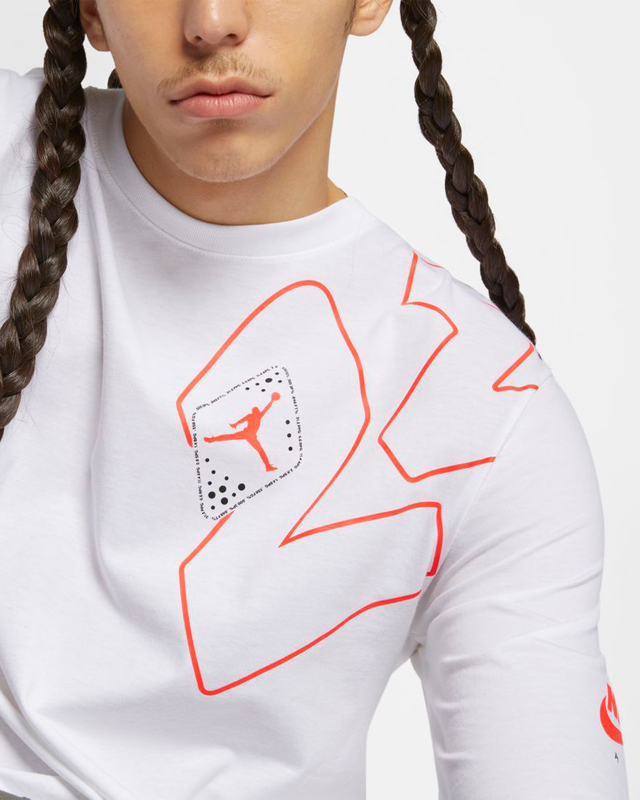 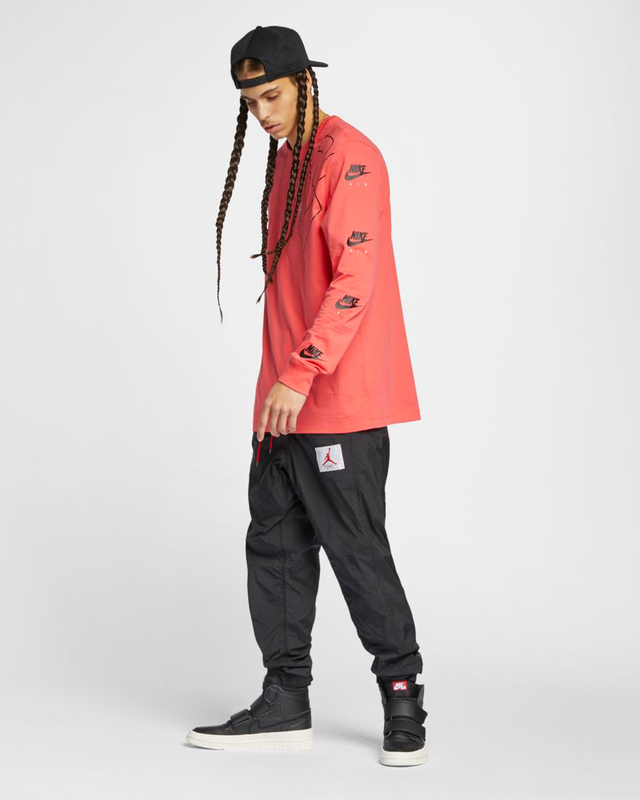 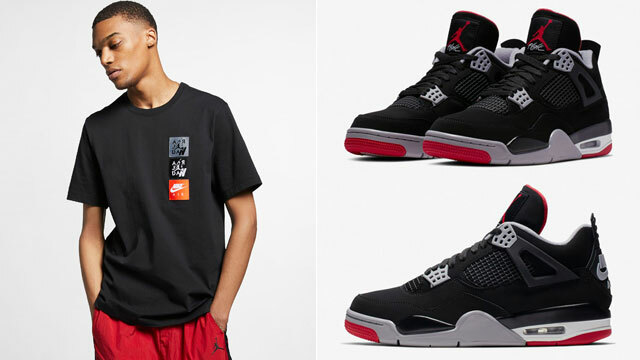 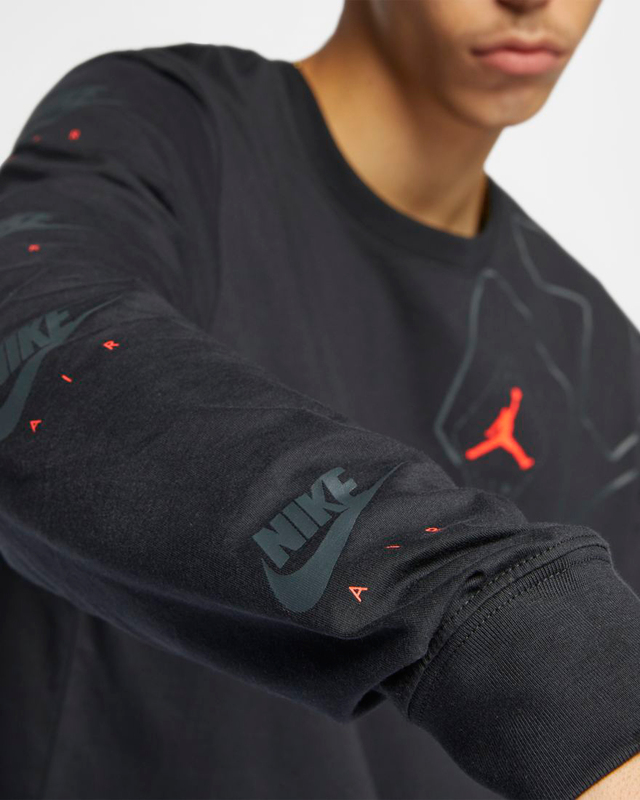 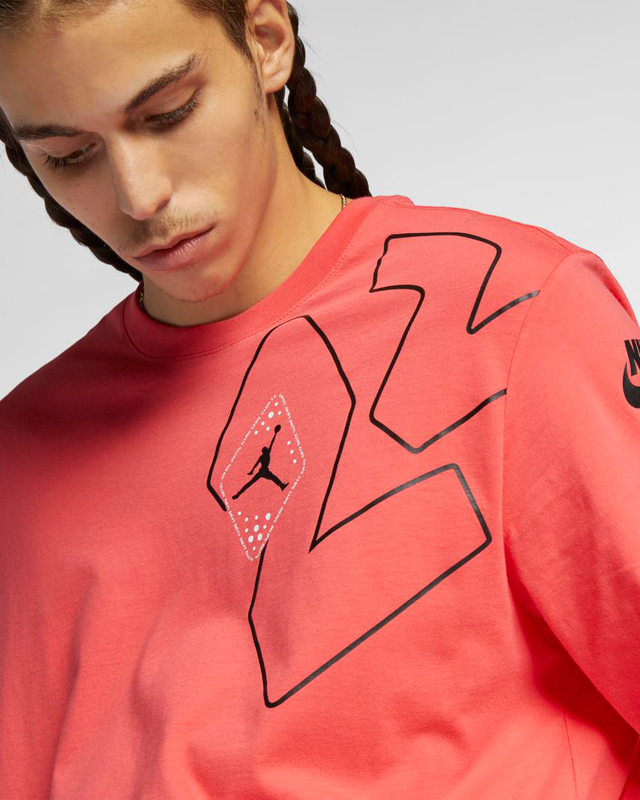 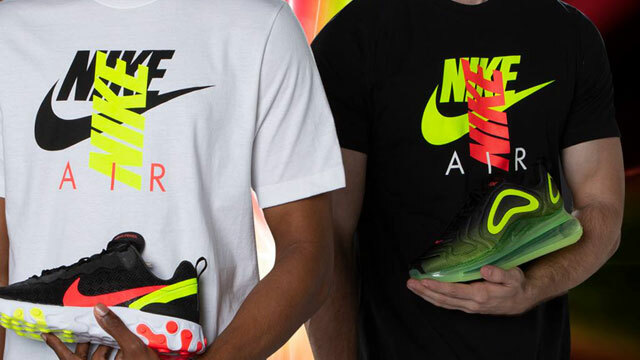 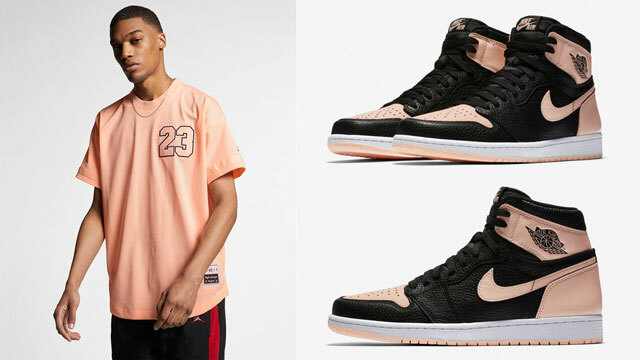 Linking up with the Air Jordan 6 “Black Infrared” sneakers that are set to return on Feb. 16th are these Jordan Legacy AJ 6 Long Sleeve T-Shirts to match the kicks. 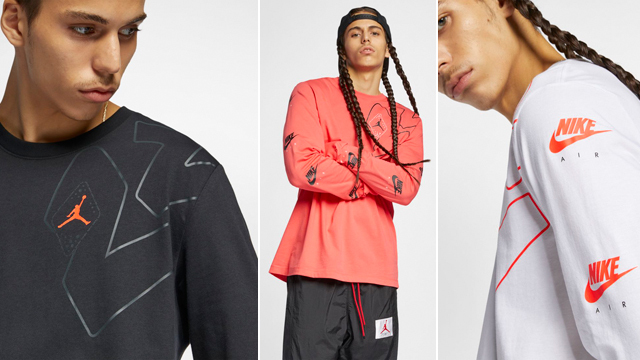 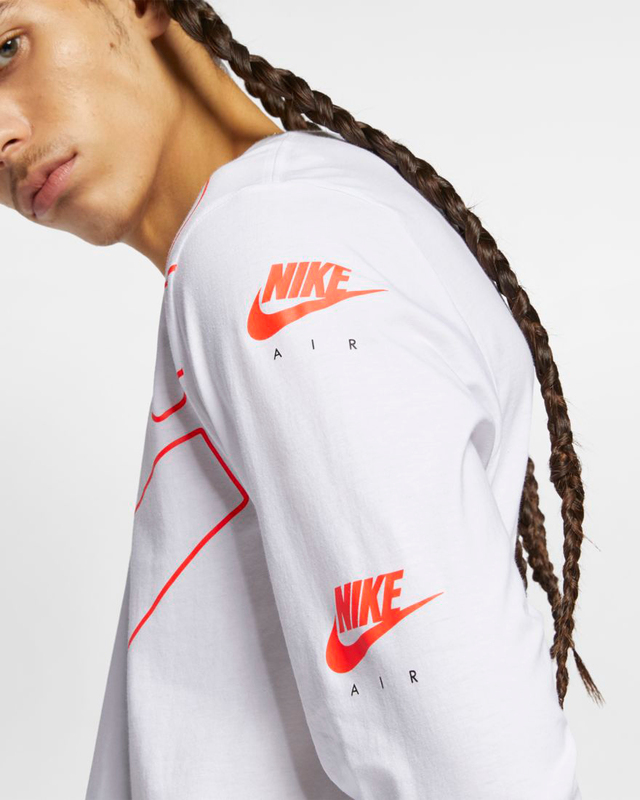 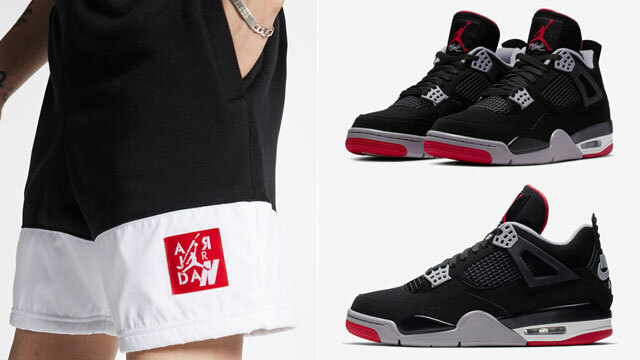 Coming from Jordan Brand’s new AJ 6 Legacy line including tees, hoodies, hats, shorts, pants and jacket that’s launching in time for the Black/Infrared shoe’s OG retro return, these long sleeve Jumpman tops come in Infrared, Black and White options with Jordan and Nike Air branding paired up in tribute to the classic kicks. 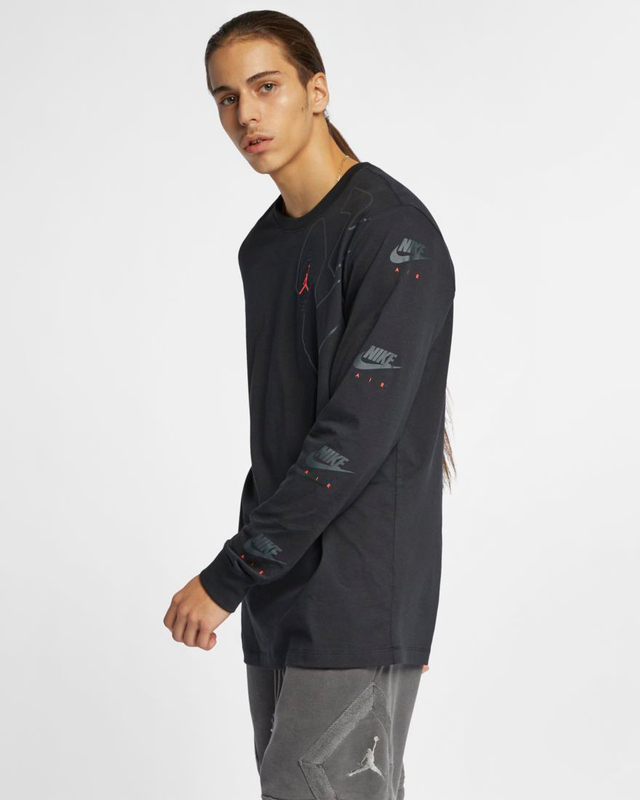 Take a look at the tops with links to shop below.